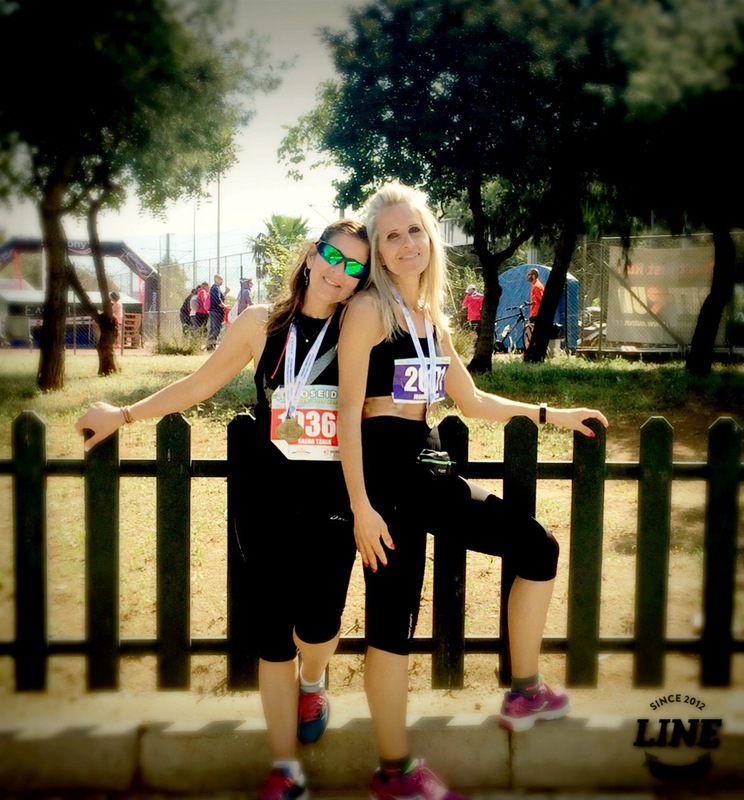 The Poseidon Athens Half Marathon is one of our favorite races – even though it is a little longer than a normal half marathon, the route is breathtaking as it goes along the Athens South Riviera coastline. ladies run ! The legend races on…. Both are very popular sports and great burners, even though it is proven that running burns the most! We are lucky enough to be able to do both – even though running comes first. Now it is time to take a swim to reduce the stress on our joints after ……. 16kms. Yesterday we ran the 6Km – Running into the Future organized in celebration of the new Foundation Cultural Center in Athens. I knew right away once I had done my first half marathon that I was ready to do a marathon too! Before that, running was just for my personal fun as I live by the beach and the beauty of running on the coastline always captivated me. I had read many articles on other first time “offenders” and knew that I had to do it the right way ….. that is with a personal trainer. My choice of a coach could not have been a better one than Touma Bayoumi – amazing athlete and the best coach ever!! I used to see him run and admired his running stride and when I met and spoke to him I saw what a wonderful person he was too. He just makes things so easy and possible – he makes you believe and want to better yourself. My training took four months – Touma and I decided that I would do my marathon in spring (in March specifically) so as not to suffer too much with training in the hot summer months. Great fun running 5Km in the Athens Center with headlights on our foreheads!!! We will love the light for it shows us the way, yet we need the darkness for it shows us the stars. getting a big HUG from your daughter after your race!